My August 2018 newsletter is available to download. 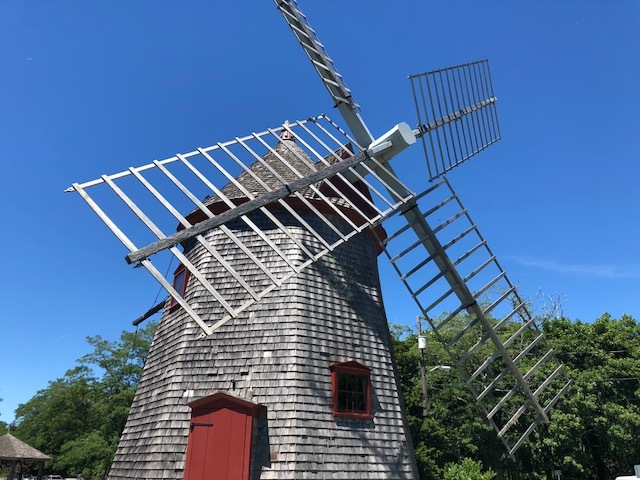 This issue has my Eastham market report through Mid-Year 2018. Also in this newsletter are articles on Code-Red, the HGTV Effect, an animated video on the depths of the oceans, and a few new listings. There is also a link to my video newsletter (#9). This newsletter has been published every month for over 15 years. My goal, with this newsletter, is to provide accurate sales and market information for the Eastham housing marketplace, to add commentary and opinion (as appropriate), and to keep it interesting. Download your copy of my August newsletter now. 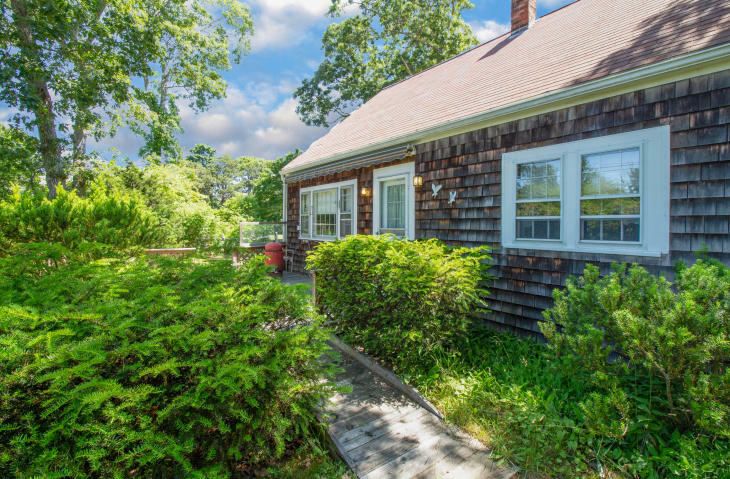 EASTHAM - New Listing - Endless possibilities to enhance this sizable, 3 bedroom 1 bathroom charming Cape style home complete with a 2 car garage (PLUS an unfinished second level above garage). The first floor level of the home includes a HUGE light and bright living room, dining area, office, kitchen and main bedroom. Also on the first floor is a laundry area. Further two bedrooms on second level. Large level lot with mature shrubs. Close to Nauset Light Beach. Dream Here! #EasthamDreamHere Here is the July 1st snapshot of the Eastham real estate market (single family homes). We had 16 sales for June, the same as May, but down one (1) from June 2017. The year-to-date is down about 9% from last year. Inventory levels are improving and are more than 'keeping up' with the slower sale. I'm expecting inventories to continue to improve, but my larger hope is that summer brings more buyers. (Click on table to enlarge it for easier reading).